Get A High Risk Merchant Account That Seamlessly Integrates With ClickFunnels. About ClickFunnels: ClickFunnels is a popular hosted “sales funnel” & ecommerce platform. The software was created in 2014 by Russell Brunson, author of the book “Dotcom Secrets.” ClickFunnels is headquartered in Eagle, Idaho, and also maintains an office in Atlanta, Georgia. Why Do Some ClickFunnels Users Need A High Risk Merchant Account? Your ClickFunnels store sells some products within industries that Stripe or other merchant account providers would categorize as “high risk.” This categorization is up to each merchant account provider’s discretion (and may change over time), but in general, a “high risk” categorization may encompass industries such as nutraceuticals, vape & e-cig, doc prep, etc. Your existing Stripe account or other merchant account has received multiple chargebacks within a relatively small sample size of orders. Depending on your order volume, even two or three chargebacks within a month could trigger an automated or manual review of your merchant account. Why Do So Many ClickFunnels Users Choose Soar Payments For Their Credit Card Processing? ClickFunnels recommends Stripe as the default credit card processing gateway for users on the ClickFunnels platform. But merchants who are categorized as “high risk” (and therefore rejected) by Stripe (and similar companies like PayPal) will need to integrate a third party high risk merchant account. 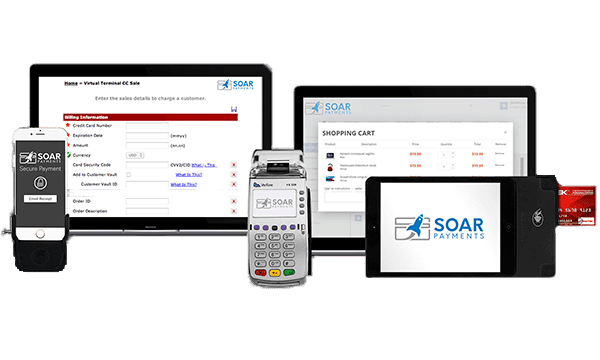 Soar Payments offers eCommerce merchants the option of choosing from either Authorize.net or NMI as their payment gateway, both of which seamlessly integrate with the ClickFunnels software. 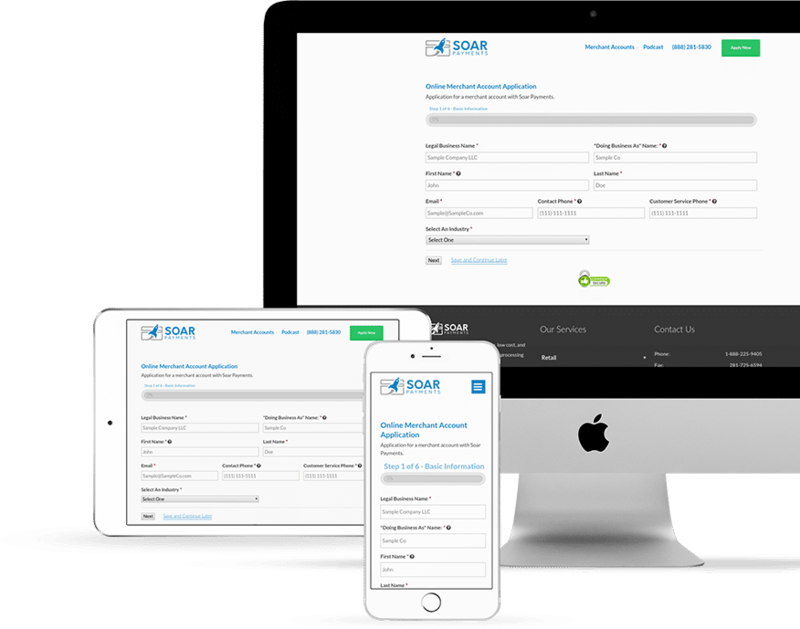 Once you have been approved for a high risk merchant account by Soar Payments, you will automatically be given a login to your preferred payment gateway, Authorize.net or NMI, in your Welcome Email. You can then integrate your Soar Payments merchant account directly into ClickFunnels, using the payment gateway login (& API information) that send to you in your Welcome Email. Open the Welcome Email from Soar Payments, so you’ll have handy your MID (Merchant Identification Number), gateway login information, API key, etc. Sign up at GatewayFunnelPros, to ensure your ClickFunnel store’s compatibility with One Click Upsells, etc. Complete the integration setup process recommended by GatewayFunnelPros for NMI. Lastly, make sure to test your funnel with a test transaction! Complete the integration setup process recommended by GatewayFunnelPros for Auth.net. And don’t forget to run a test transaction with your One Click Upsell! Integrating Payment Gateways: Help center topic @ Help.ClickFunnels.com. Authorize.net & ClickFunnels: Help center topic @ Help.ClickFunnels.com. Integrating ClickFunnels with NMI: Help center topic @ Help.ClickFunnels.com.